In 12 states, the number of people dying from prescription pain medication overdoses has surpassed the number of motor vehicle-related deaths; the number of emergency department visits for overdoses of “legal” drugs (prescription and over-the-counter) now equals the number of visits for illicit substance overdose (1,000,000 ER visits per year for each category); nearly 1/3 of people who use illicit drugs for the first time, begin by using prescription drugs; and 7 of 10 people get these drugs from the medicine cabinet. A 42 year old man with documented chronic back pain post-surgery for back x 2 is receiving MSContin® 100mg three times daily and 60mg twice daily, plus 30mg immediate release morphine every 4 hours. (Total daily morphine dose = 600mg). 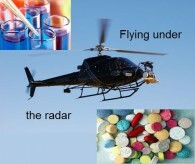 For 10 years, the patient fills the prescriptions regularly, flying clearly under the radar. Intermittent urine screens are sometimes positive and sometimes negative for “opiates”. Upon referral, the pain specialist (me) orders a serum morphine, the expected level of which should be approximately 216ng/mL. The laboratory report comes back 5ng/mL, the equivalent of a mere 15mg oral morphine perhaps 2 hours prior to the visit. A repeat serum comes back 0ng/mL, “none detected”. The street value of 600mg morphine per month is approximately $12,000. Without considering for inflation, that’s $144,000 per year, or $1,440,000 over ten years. An 83 year old women with chronic chronic right knee pain and fibromyalgia reports to pain clinic on OxyContin® 80mg every 12 hours, plus oxycodone IR 10mg four times daily as needed. Although oxycodone at low doses is not often picked up in the urine screen, high doses as seen here are surely expected to be positive. Her urine screen was negative for “opiates” and positive for cocaine. Now really, do I care if an 83 year woman wishes to snort cocaine? The answer is “only if she’s trading the prescribed oxycodone for her cocaine powder”. The demographics you offered in bold shape this into a compelling article. I don’t think many people are aware of how lucrative doctor shopping can be (as demonstrated in your first example case). 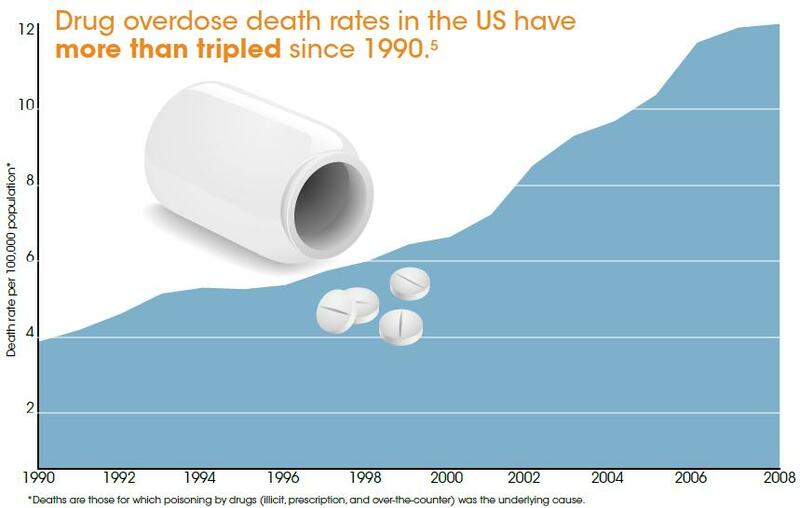 Opening practitioners’ eyes to this behind the scenes market is a good step towards correcting many Dr.s’ shallow understanding of opioid dosing, proper precautions and patient history evaluation. Given your experience, what would a quantitative urine or serum level really tell you? If your spidey-sense is going crazy, do those data add much of value? A quantitative urine will tell me if the drug is really there or not. The number isn’t worth much to me. For example, if a patient was on 80mg oxycodone per day and their urine was negative, I would get a confirmation so I knew the patient was taking it. If the patient was on 20mg per day, I would expect the urine to be negative; if it wasn’t, I’d want to know which unprescribed opioid the patient was taking. If a patient is positive for cannabinoids and swears he is not using them, but is on a PPI (which can cause a false positive), I’ll want to confirm the urine to show it is really negative for cannaboids. A serum level will give me a pretty exact estimate of the drug amount used daily after steady state is achieved. For example, if a patient was prescribed oxycodone SA 160mg twice daily; a serum level would tell me if they were only using half of that. Looking forward to a guest post Dr. Marryott!